You’re not just our patient at Solace Women’s Care. You’re a member of our family. The sense of kinship and compassion we share with our patients is long-lasting, and our commitment to the continued health of you and your growing family continues long after the arrival of your precious gift of new life. 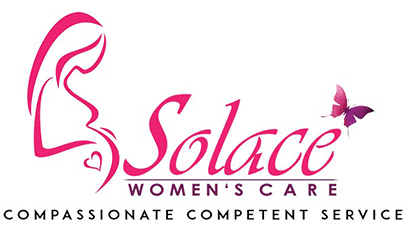 At Solace Women’s Care, we offer all the services you need to ensure a happy, healthy pregnancy and birth, including expert pre-natal care, high-risk pregnancy management, and the latest 3D ultrasound technologies. Contact our office today to schedule an appointment with one of our obstetricians.